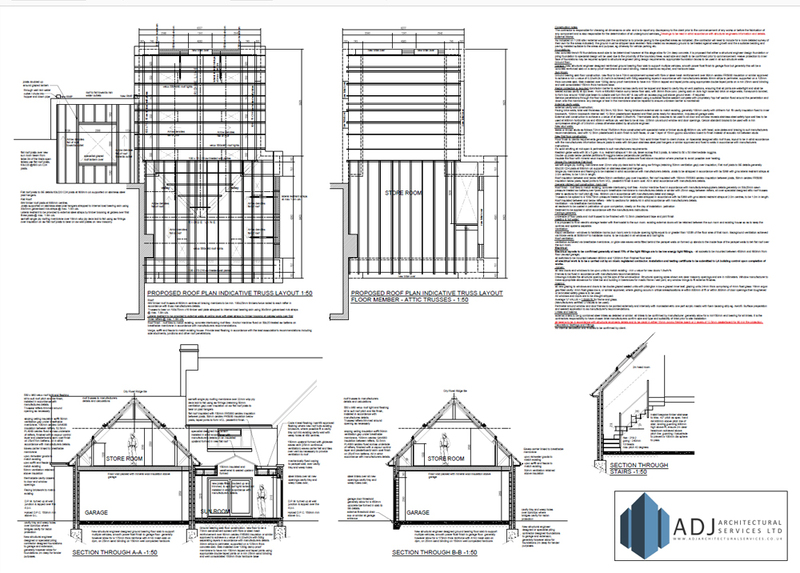 Once the scheme or design has been agreed and the relevant planning approval received, detailed working drawings are required. 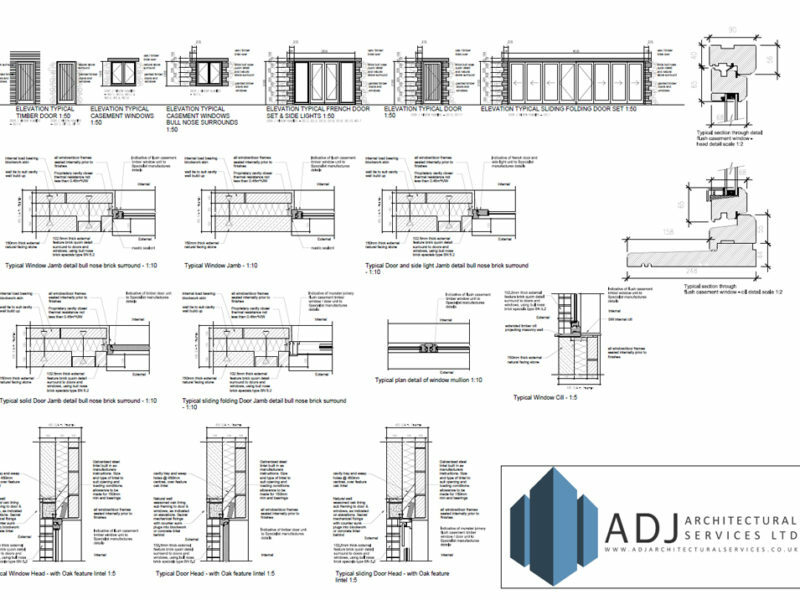 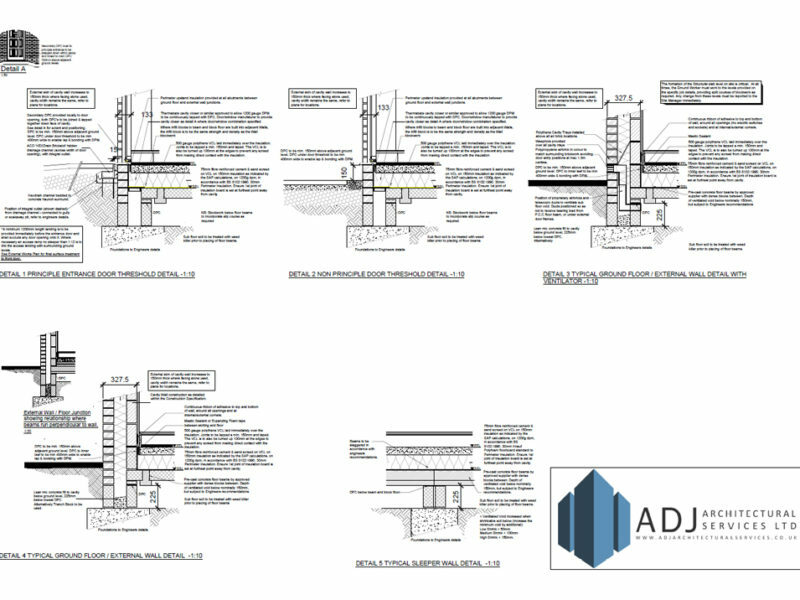 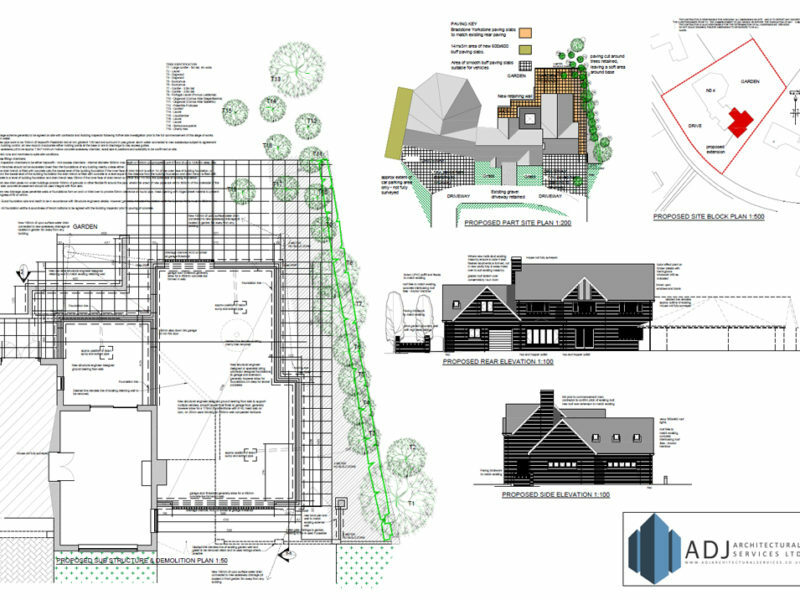 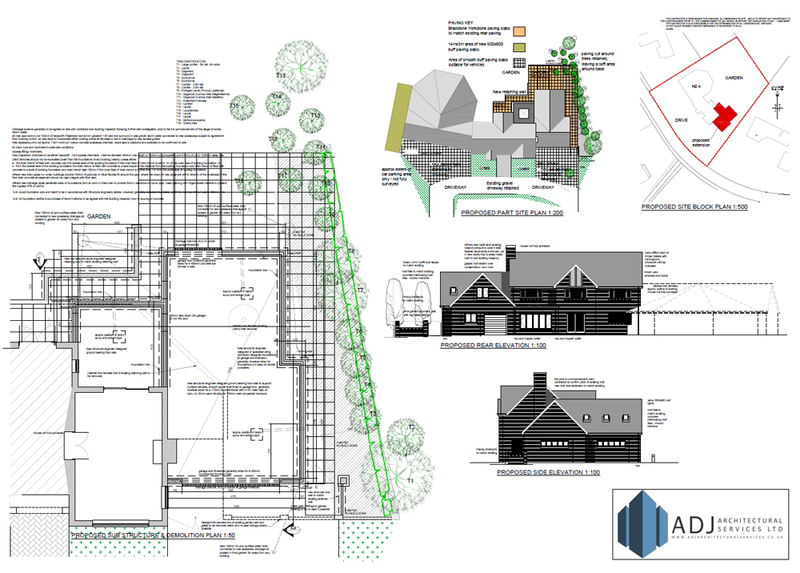 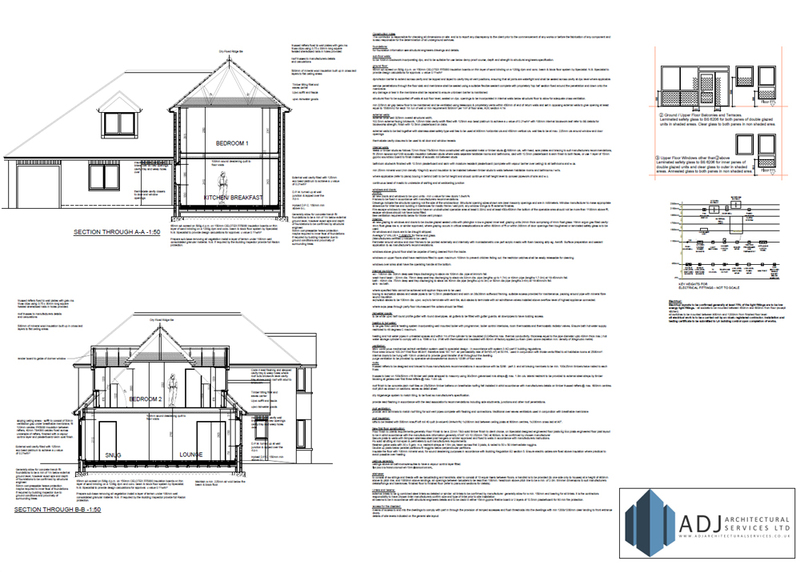 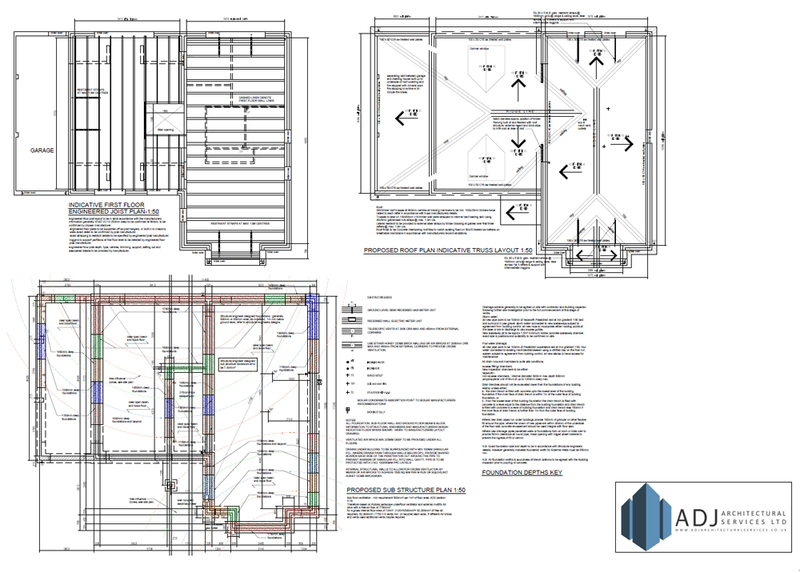 There are drawings taken to the next level of information, used as a construction guide, for tendering the project to contractors and submitted to the building control department for approval. 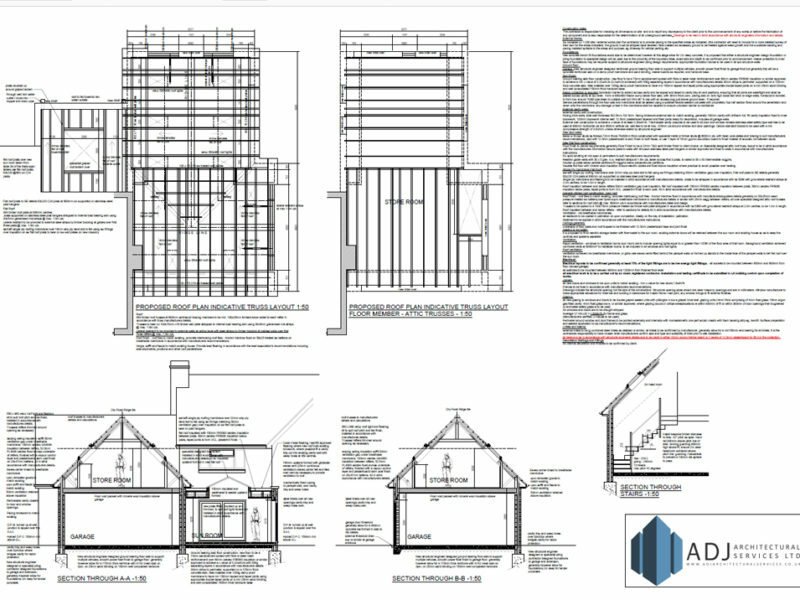 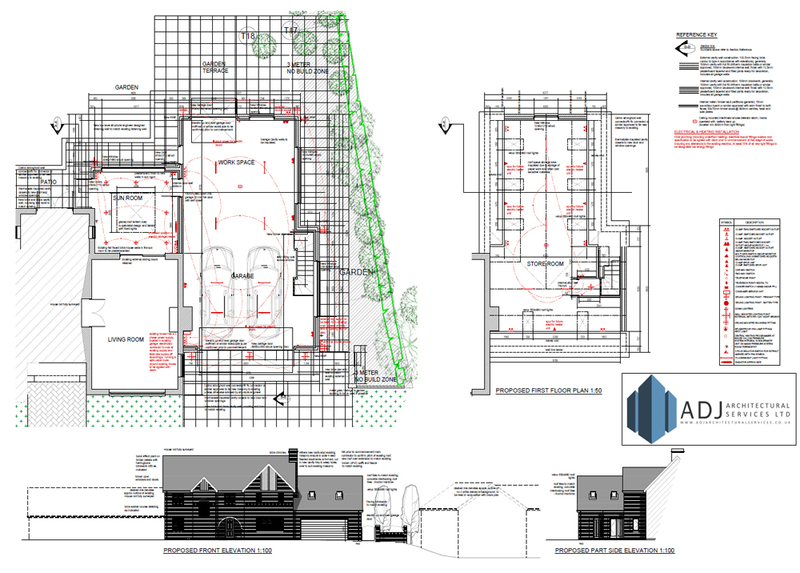 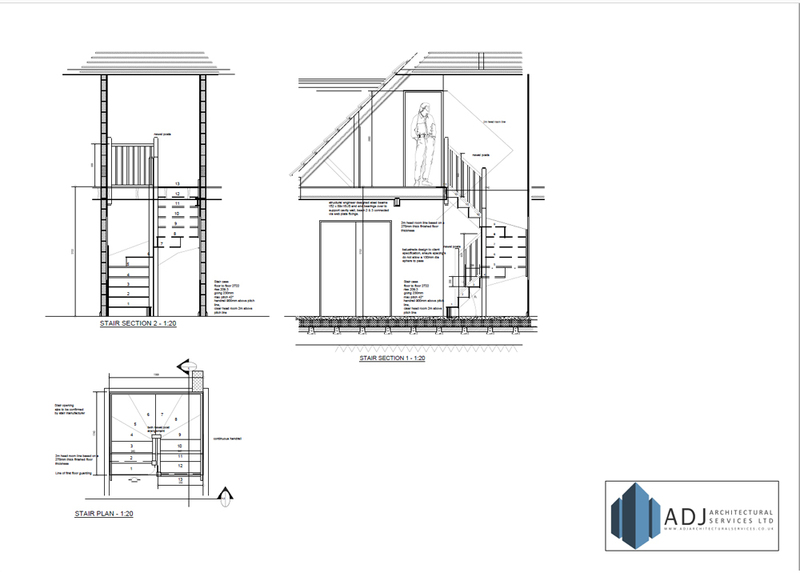 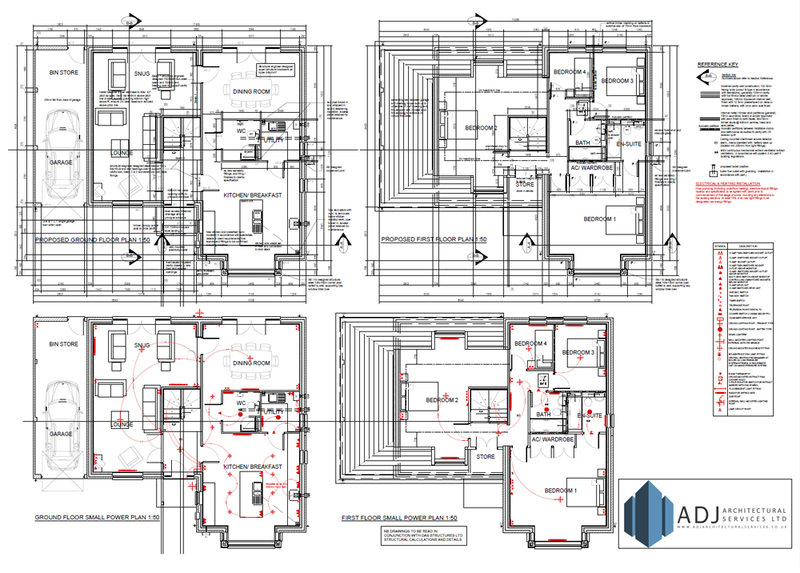 It is also at this stage we often need to co-ordinate our drawings with other consultant’s information such as Structural Engineers and energy assessors, and we do this on a regular basis. 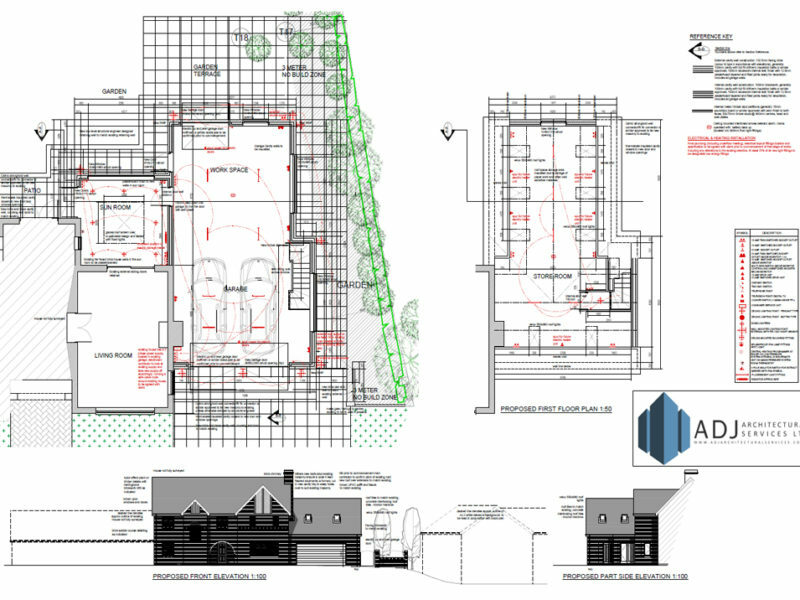 We pride ourselves on producing clear, detailed information in an effort to limit site queries and issues, general feedback from contractors is very positive about the quality of drawing information provided. 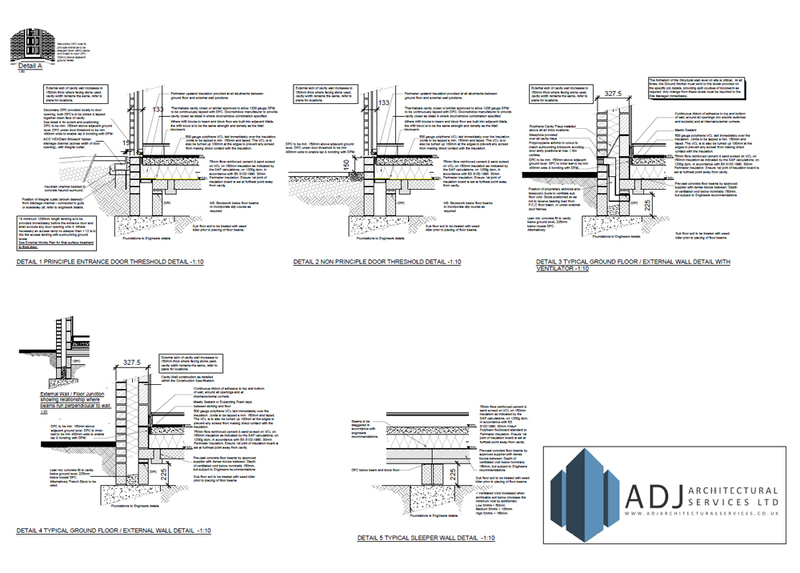 Get Your Free, Detailed Quote Today! 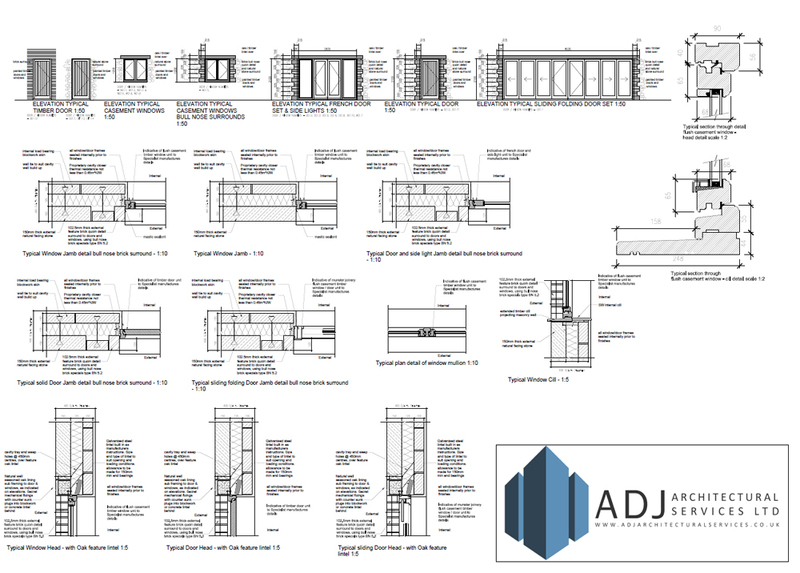 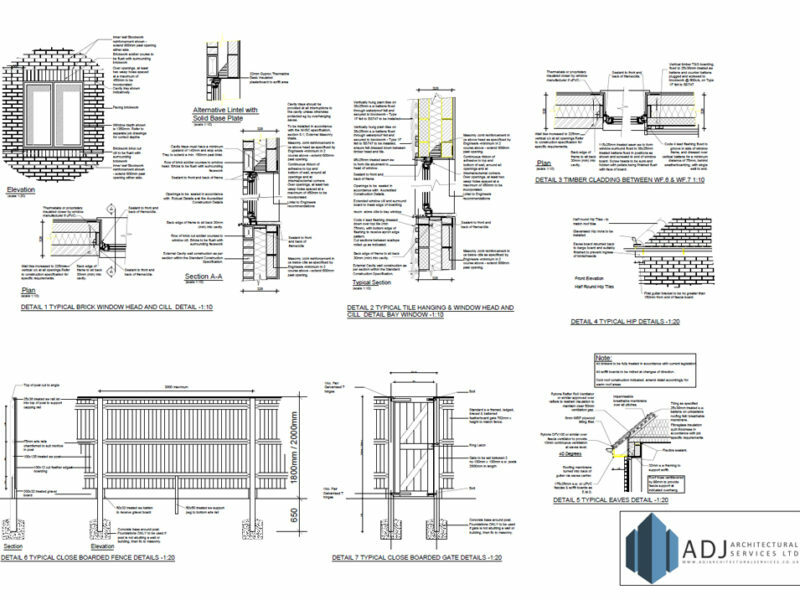 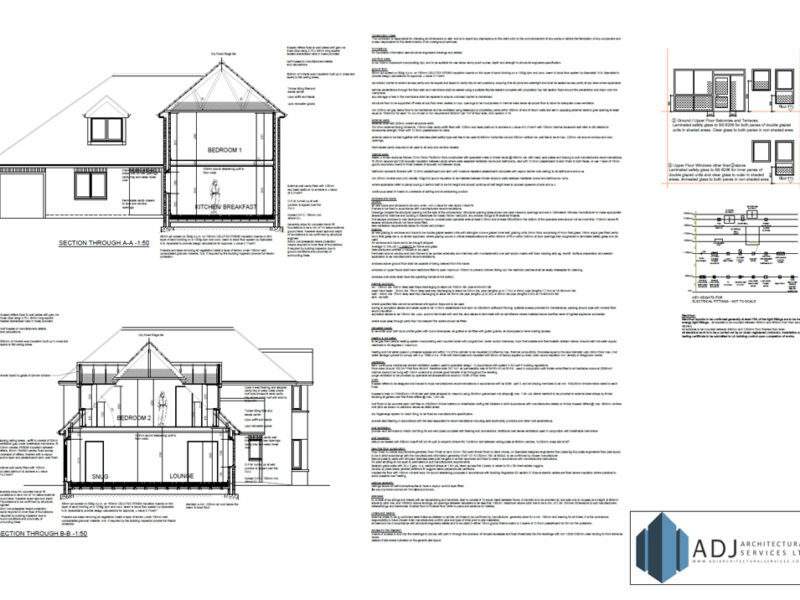 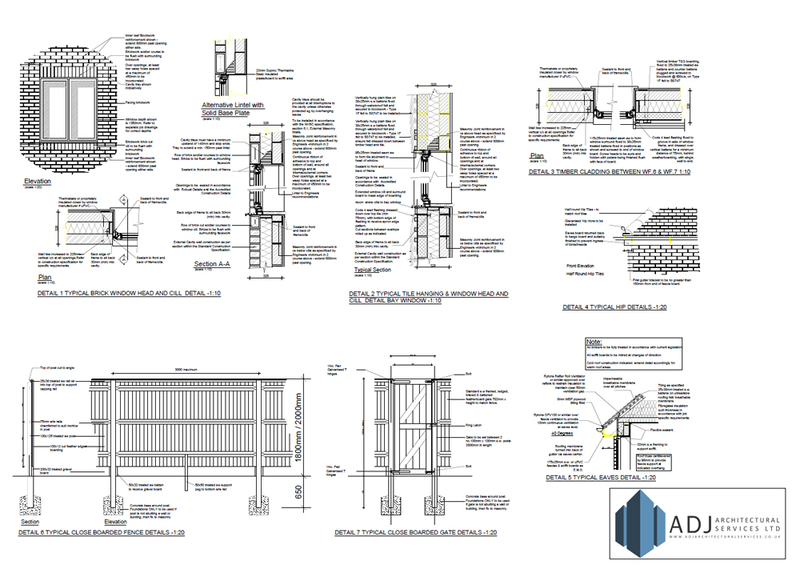 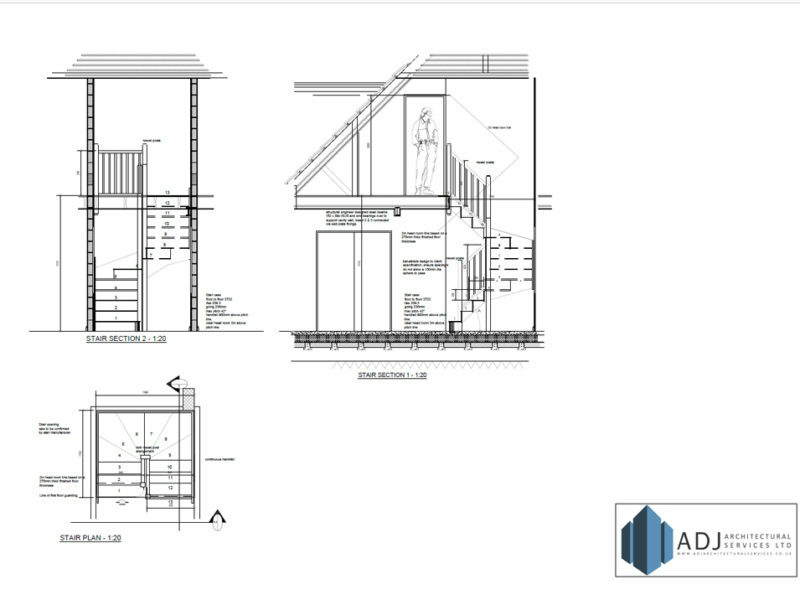 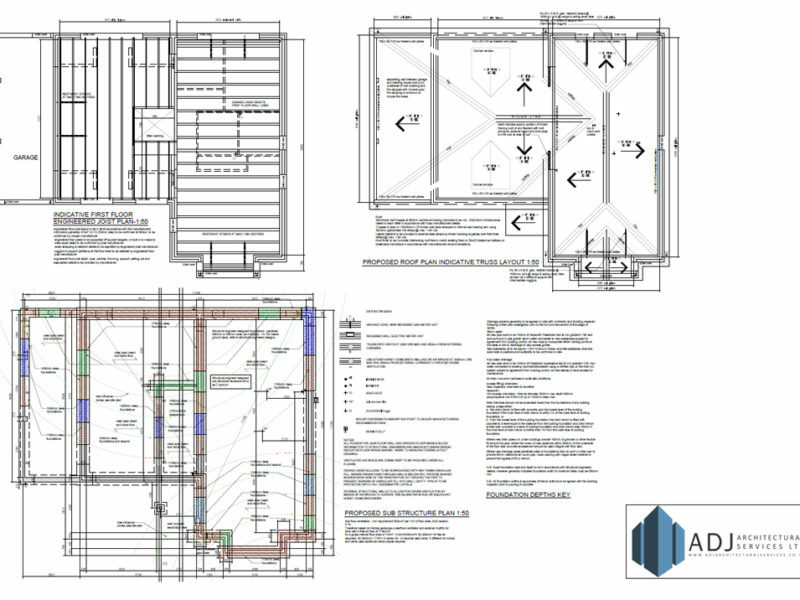 Do you need working drawings to proceed with your building alteration? 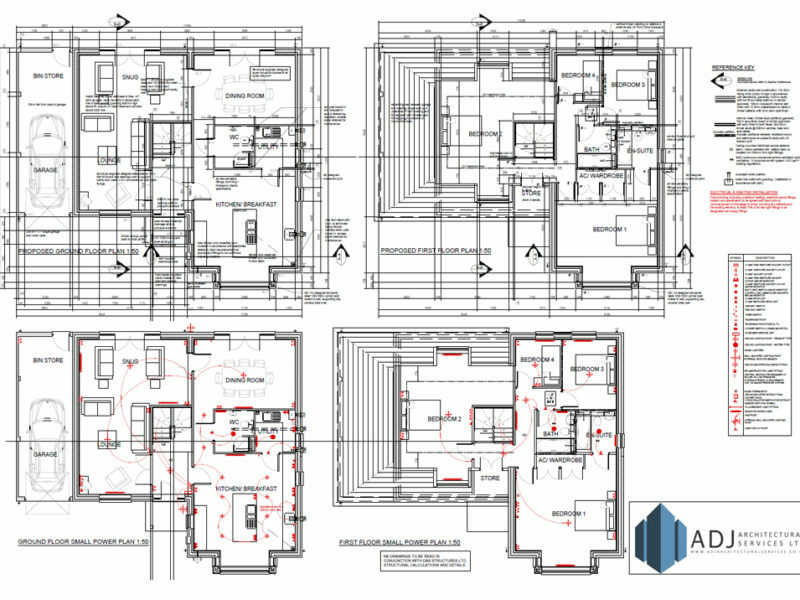 For a competent service.